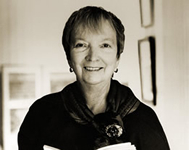 Madeleine L’Engle wrote more than sixty books for all ages. In 1998 she won the Margaret A. Edwards award for her lifetime contribution to writing for teens. She has also worked as an actress — she played Dr. Charles Tyler in the soap opera All My Children. Here is her website. The Time Quintet — (1962-1989) Young adult. A Wrinkle in Time won the Newbery Medal. Publisher: It was a dark and stormy night; Meg Murry, her small brother Charles Wallace, and her mother had come down to the kitchen for a midnight snack when they were upset by the arrival of a most disturbing stranger. “Wild nights are my glory,” the unearthly stranger told them. “I just got caught in a downdraft and blown off course. Let me sit down for a moment, and then I’ll be on my way. Speaking of ways, by the way, there is such a thing as a tesseract.” A tesseract (in case the reader doesn’t know) is a wrinkle in time. To tell more would rob the reader of the enjoyment of Miss L’Engle’s unusual book. 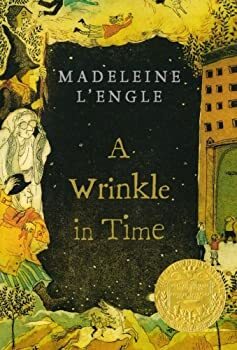 A Wrinkle in Time, winner of the Newbery Medal in 1963, is the story of the adventures in space and time of Meg, Charles Wallace, and Calvin O’Keefe (athlete, student, and one of the most popular boys in high school). They are in search of Meg’s father, a scientist who disappeared while engaged in secret work for the government on the tesseract problem. 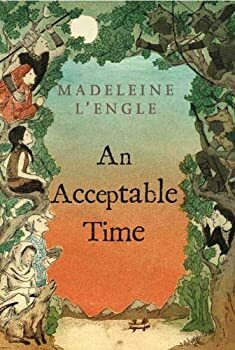 First published in 1962, Madeleine L’Engle‘s classic book (along with its subsequent sequels) remains one of the greats of children’s literature, and it is a testimony to her skill that she can get away with using the line “it was a dark and stormy night” as her opening sentence. Widely considered the first science fiction novel written for children, A Wrinkle in Time is a must for any serious young reader’s bookshelf. When I was a kid, Madeleine L’Engle’s A Wrinkle in Time blew my mind. I’m sure that’s why I remember it as one of my favorite childhood books. Reading it gave me the first inkling of the immenseness of the universe and that the concepts of space and time were much more complicated than I had realized. I think it was also the book that started my life-long love of science fiction. Before that, I had no idea that I loved having my mind blown! It’s surprising then that I never read the sequels to A Wrinkle in Time. I don’t think I was aware of them until years later and then I probably thought of them as children’s books and passed them by. That was a big mistake which I’ve now corrected. 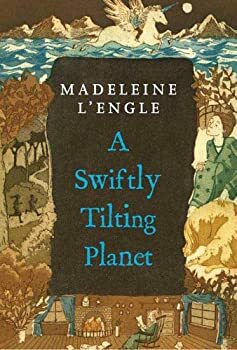 A Swiftly Tilting Planet (1978) is the third book in Madeleine L’Engle’s TIME quintet, a series of science fiction novels for children. The first book, the Newbery Medal-winning A Wrinkle in Time, blew my mind when I was a kid and I’m just now getting around to reading the sequels. 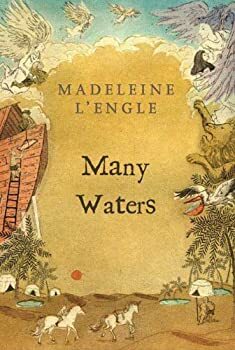 Many Waters is the fourth book in Madeleine L’Engle’s TIME quintet. 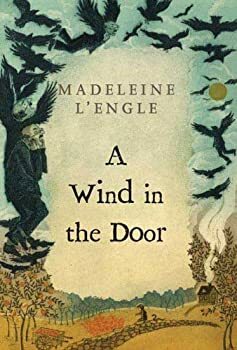 The previous three books, A Wrinkle in Time, A Wind in the Door, and A Swiftly Tilting Planet have all focused on Meg Murray and her strange little brother Charles Wallace as they travel through time and space. Many Waters is completely different. In this story, Meg’s twin brothers Sandy and Dennis mess with a computer in their mother’s lab and get blasted back to the time of Noah before he built the ark. From there the story turns into a strange historical fantasy whose source text is Genesis 6.